The Kaplen JCC on the Palisades of Tenafly and Englewood Health offer the Wellness and Longevity Heart Health Program, aimed at people with heart disease or who have such risk factors for heart disease as diabetes, high blood pressure, and a family history of heart disease; as well as for people who are overweight or have completed a formal cardiac rehab program. The structured five-week program, led by medical and fitness experts, aims to lead participants into a well-rounded, healthy lifestyle. Physician clearance is required. The introductory session will be on Thursday, April 4, from 6 to 7 p.m., at the Graf Center for Integrative Medicine at Englewood Health. The session will give a program overview and participants will hear tips from experts in cardiology, nutrition, and other services. Baselines will be taken if requested. Doctor clearance forms should be submitted by the first class. 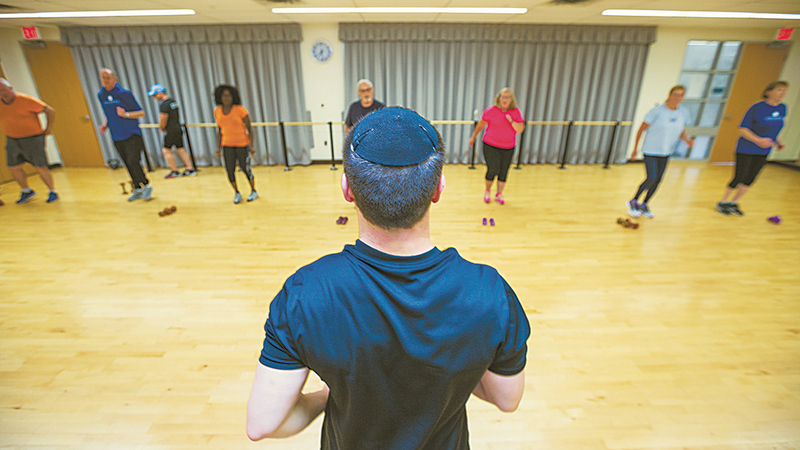 Group fitness classes led by certified trainers will be held at the fitness center at the Kaplen JCC on the Palisades on Mondays and Thursdays at 6 p.m. The class will be tailored to the participants’ individual needs. The time commitment is 60 minutes twice a week for five weeks, for 10 session in total. Participants will have access to the JCC gym at no additional charge. 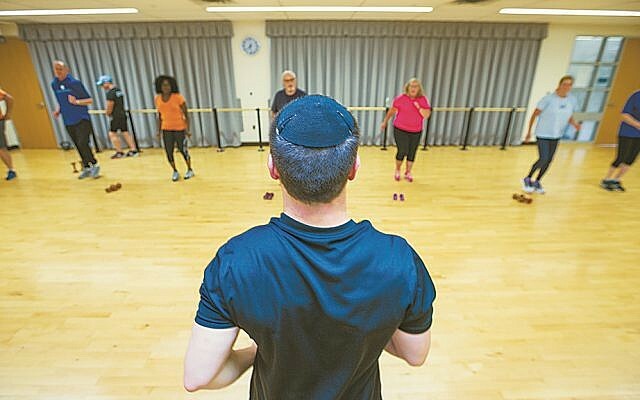 Fitness staff will be available to help with personal workouts at the JCC and participants will receive a free JCC membership for one month. A final wrap-up session will be held on Thursday, May 9, from 6 to 7 p.m., at the Graf Center for Integrative Medicine. Baselines will be taken if requested. The cost for the entire program is $100. For more information or to register, call (201) 608-2377 or go to www.EnglewoodHealth.org/HHP.